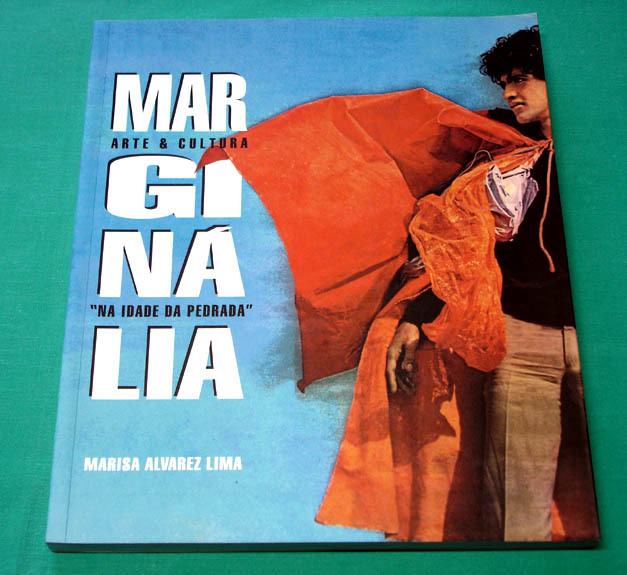 Brazilian edition - Portuguese language! Sold out! New Copy! 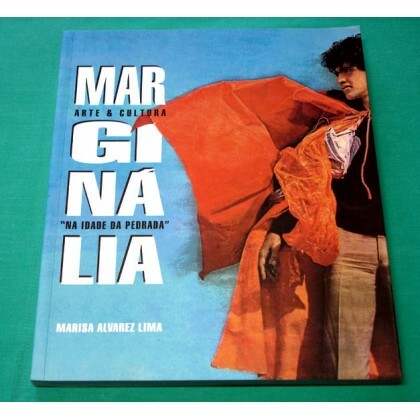 BOOK: "MARGINÁLIA - ARTE & CULTURA NA IDADE DA PEDRADA" by MARISA ALVAREZ LIMA — A beautiful Limited Deluxe Edition, printed on Couché paper! 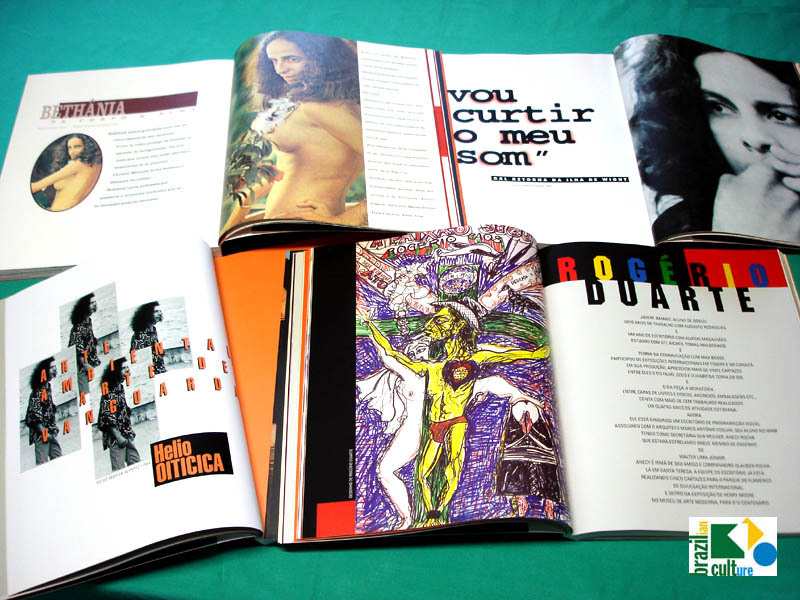 This masterpiece is a treasure of photos, drawings and art shot by the Brazil Cult from 60’s to 90’s. 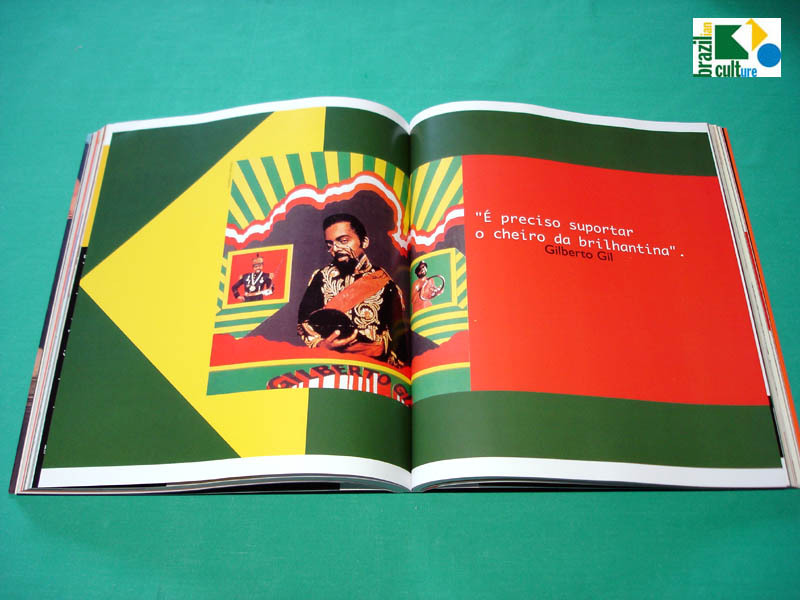 There are photos of (or texts/or interviews/or drawings by/of/from) Hélio Oiticica, Gilberto Gil, Caetano Veloso, Gal Costa, Jorge Guinle Filho, Joyce, Mutantes, Norma Benguel, Antônio Amaral, Antônio Dias, Lygia Clark, Lygia Pape, Flávio Império, Grupo REX, Wesley Duke Lee, Mona Gorowitz, Roberto Magalhães, Waldemar Cordeiro, Gastão Manoel Henrique, Rubens Gerchman, Sérgio Faro, Maria Bethânia, Guilherme Araújo, Macalé, José Carlos Capinan, Rogério Duarte, Walter Smetak, Glauber Rocha, Ítala Nandi, Anecy Rocha, Jean Pierre Léaud, Johnny Halliday, Jorge Ben, Chico Buarque, Haroldo de Campos, Jaguar, José Agripino de Paula, Hélio Pellegrino, José Celso Martinez Corrêa, Augusto de Campos, Décio Pignatari, Rogério Sganzerla, Ziraldo, Fernando Peixoto, Renato Borghi, Ferreira Gullar, Mário Schenberg, Pedro Escosteguy, Antônio Henrique do Amaral, Padre João Batista, Zé do Caixão, Torquato Neto, Nelson Motta, Wanderléa, David Zingg, Edu Lobo, Dina Sfat, Nana Caymmi, Rogério Duprat, Paulo José, Tom Zé, Elis Regina, Gerald Thomas, and many other people that crossed Marisa's path! A TROPICAL(IA) UNDERGROUND LYSERGIC BOOK!! 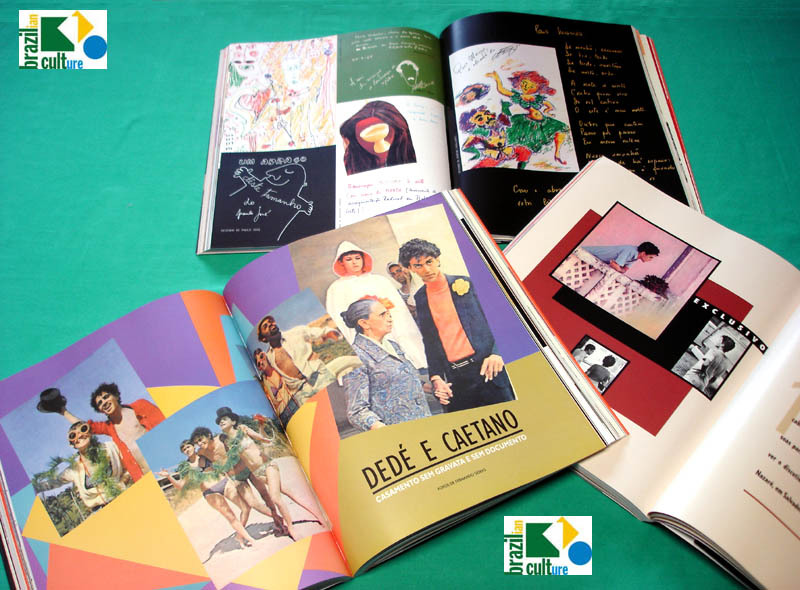 This book shows the Brazilian alternative art in the AI-5 times! A Passionate Revolutionary Happening — It's Forbiden to Forbid!!! 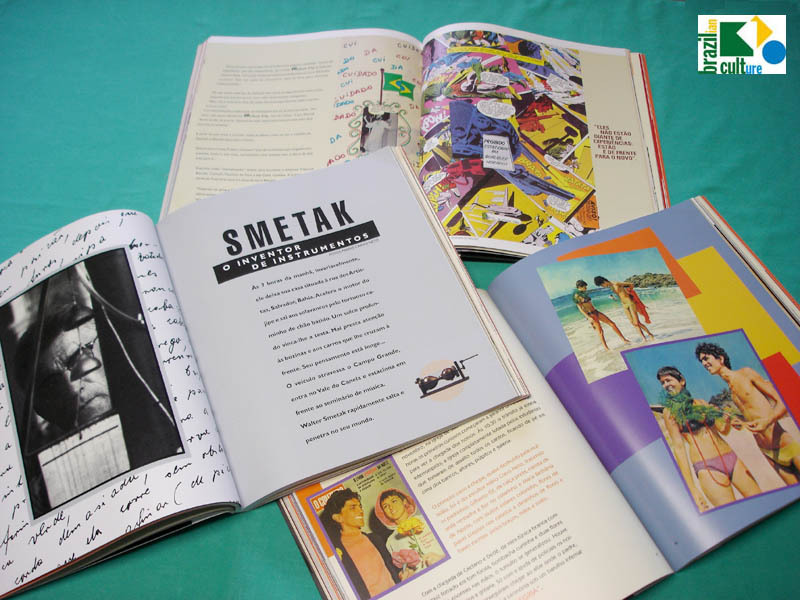 There are also exclusive reportings or interviews plenty of images as "A Happening tropicalist wedding of Caetano Veloso & Dedé"; Exclusive interviews by Caetano Veloso and Gilberto Gil when they were in domestic prison; Exclusive interview with Gal Costa when she returned from the Wight Isle Festival; Texts and drawings by Glauber Rocha, Maria Bethânia, Walter Smetak, Rogério Duprat; and many many interesting stuff!! rescues the memory of the 60's and 70's generation! 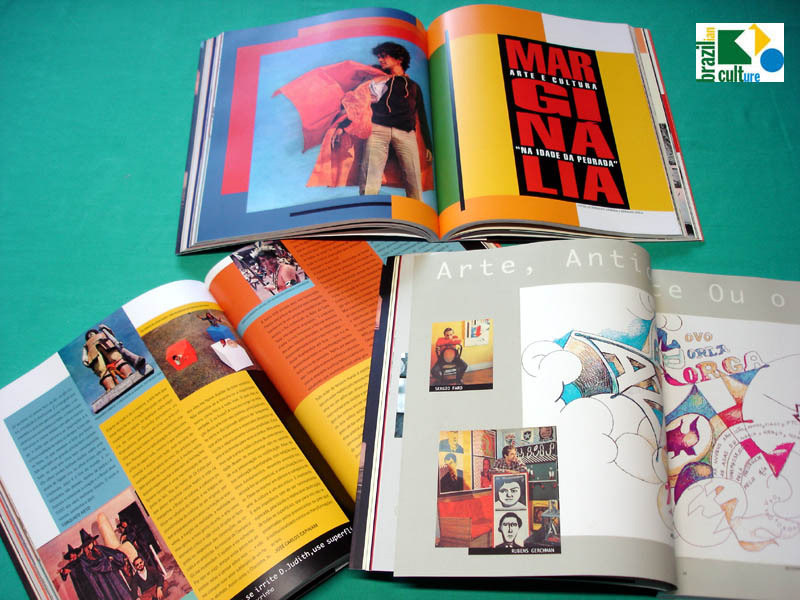 ​A MUST to the serious Brazilian Underground Art from 60's & 70's Lovers and Collectors!